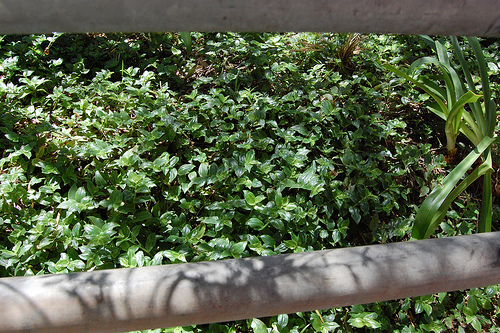 Description: A perennial ground cover that spreads along the ground with soft, hairless stems and leaves. The fleshy stems root at any node that is on the surface. The plant has oval, dark-green leaves with pointed tips that are shiny, smooth and slightly fleshy about 1.25 – 2.5 inches long. The flowers are white with three petals and approx. 0.5 – 1-inch in diameter. They are produced in small clusters in summer but do not produce seeds. Notes: T. fluminensis is considered an invasive species, noxious weed, or pest plant in many places and is consequently targeted for eradication. 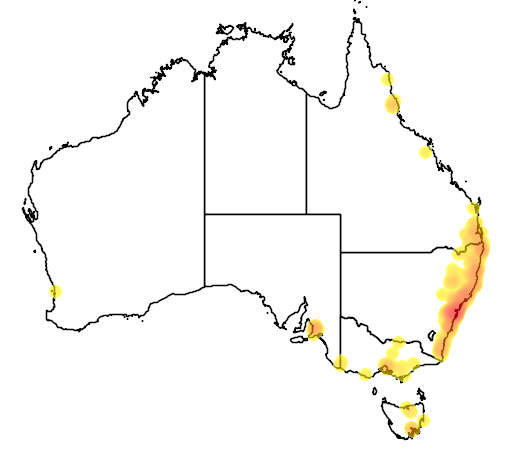 Seriously affected areas include Australia, New Zealand, and the southeastern United States. Edible Uses: Leaves and young shoots- raw or cooked. Used in salads and as a spinach. The tender shoots are cooked as a vegetable.